Medtech companies will potentially be able to get their products to market faster with NICE’s online assessment tool. NICE’s Scientific Advice service is launching an online tool to help medical device and diagnostics developers. Developers will be able to understand and generate the evidence needed to show their products are clinically and cost effective. By using the online tool, companies can prepare a dialogue with health technology assessment organisations and potentially speed up time to market. NICE’s Medtech Early Technical Assessment (META) tool has been developed alongside Greater Manchester Academic Health Science Network and helps developers know what their products need to satisfy payer requirements. The tool is a paid for service and is aimed at small and medium sized companies. META can be licensed for use by partner organisations working with medtech companies, allowing the tool to be used outside of the UK. Leeza Osipenko, head of NICE Scientific Advice said: “Medical devices and diagnostics is a fast growing and highly competitive field. Healthcare systems are facing financial pressures and are keen to adopt transformative and cost saving technologies. “We want to help healthcare systems get access to more products that meet such criteria and help companies develop these technologies and relevant evidence to demonstrate their value to patients and payers. 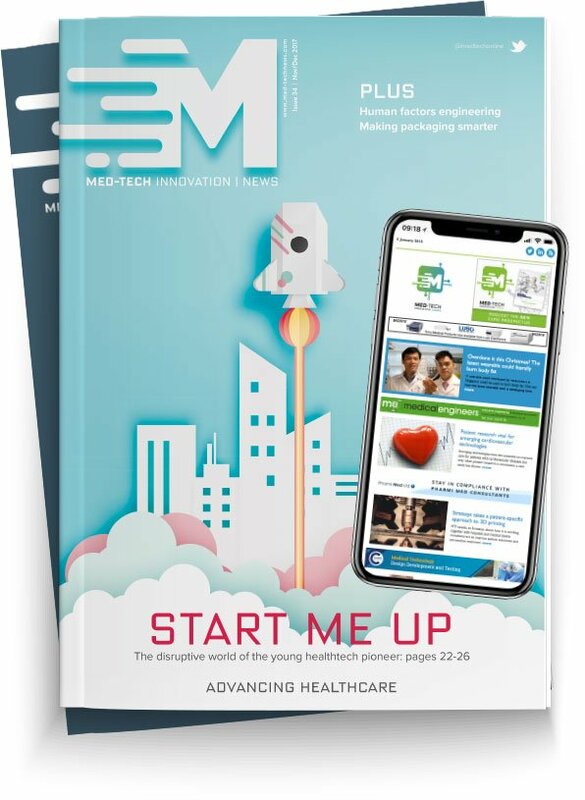 META will be launched on 3 July at the Royal Society of Obstetricians and Gynaecologists by NICE chief executive Andrew Dillon.